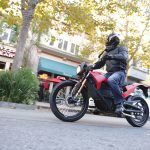 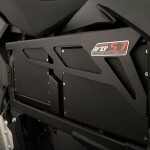 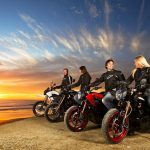 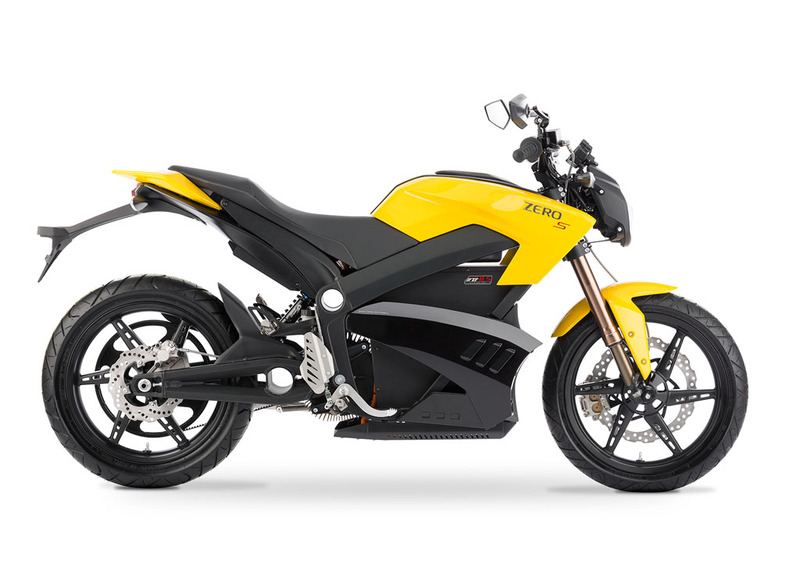 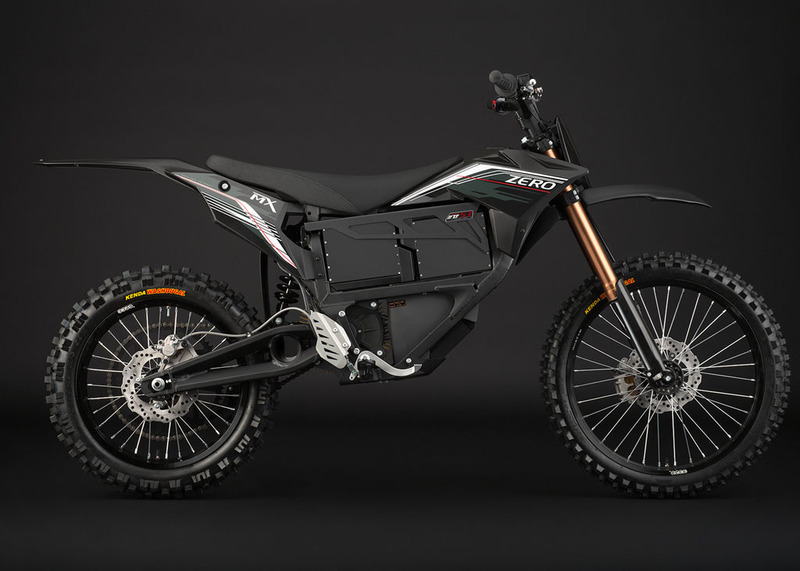 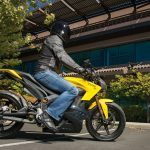 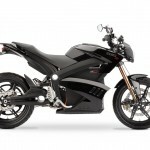 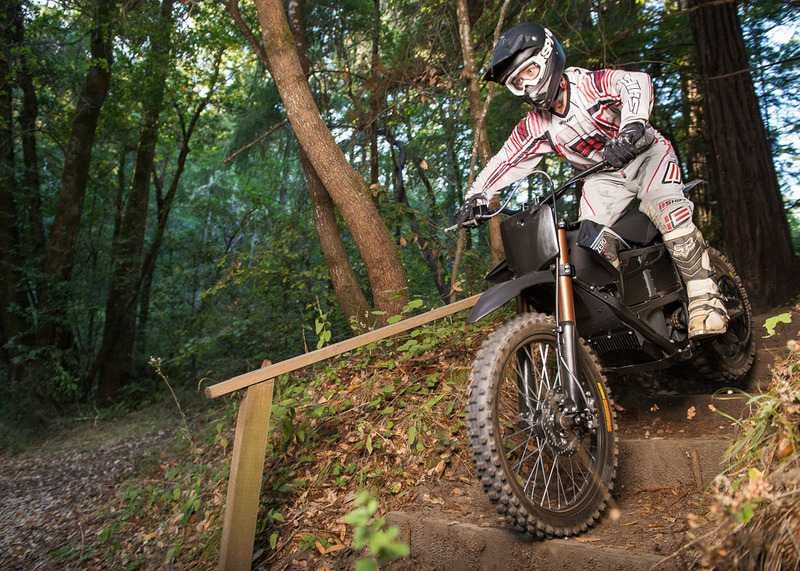 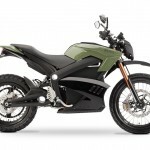 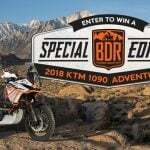 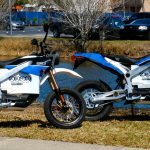 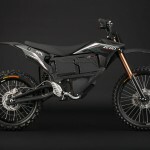 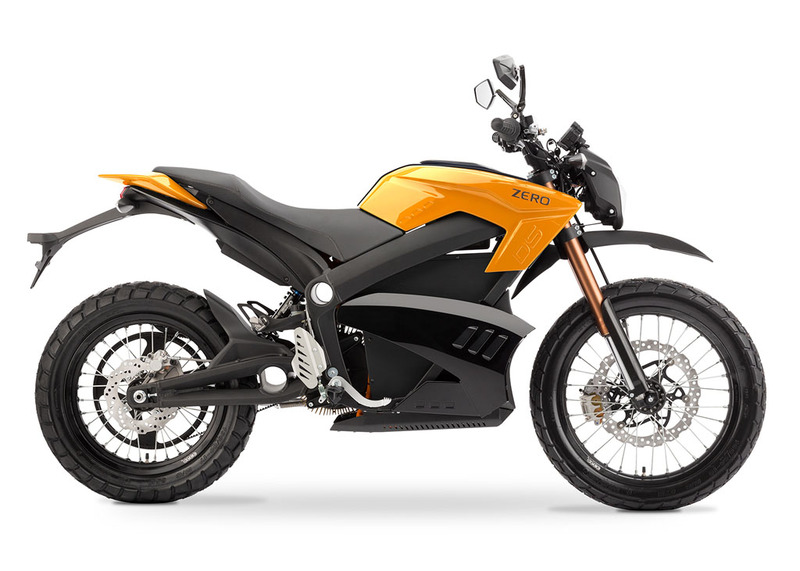 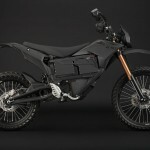 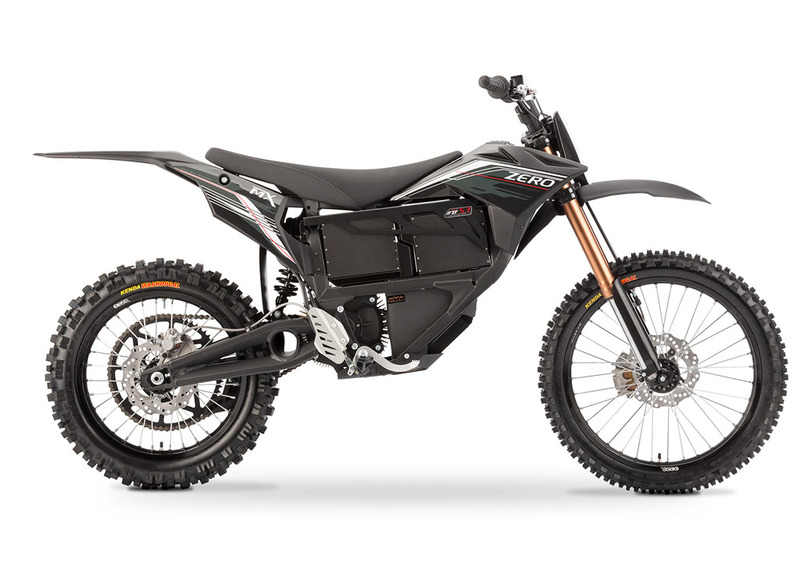 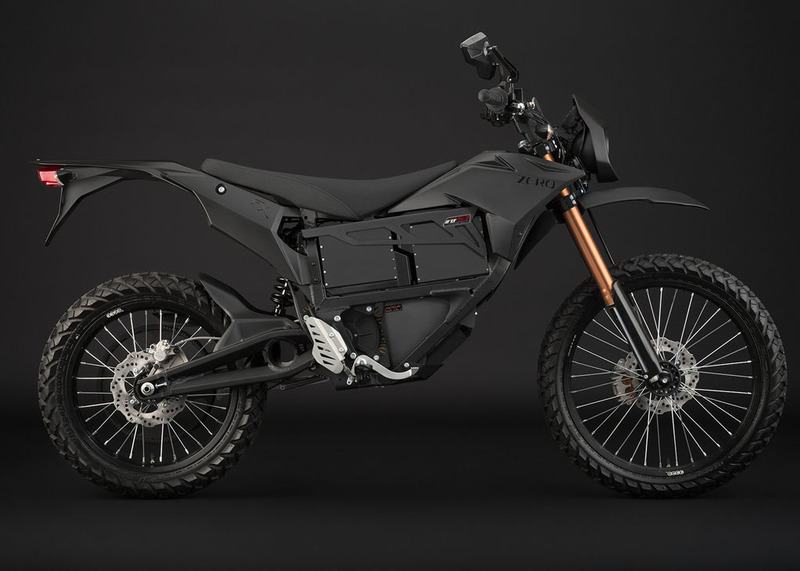 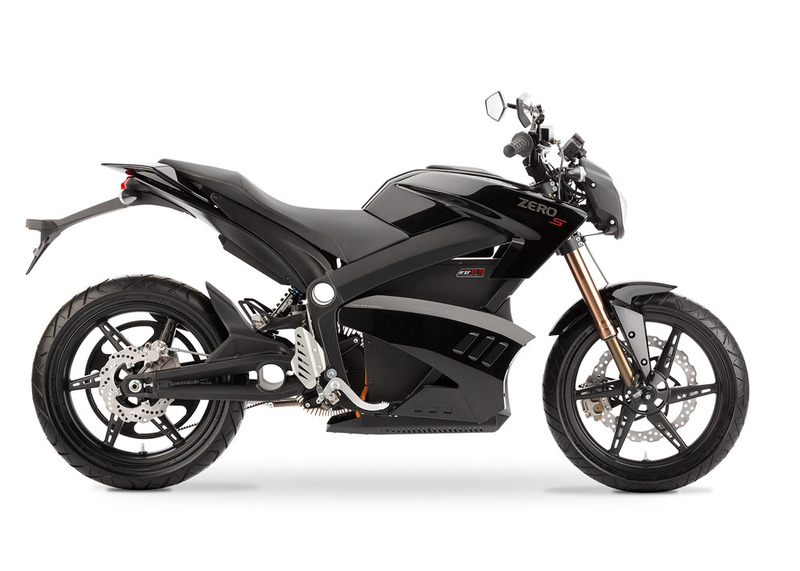 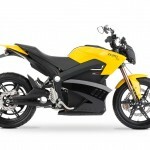 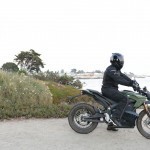 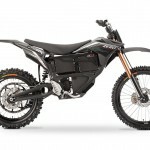 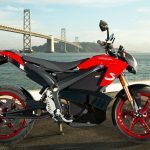 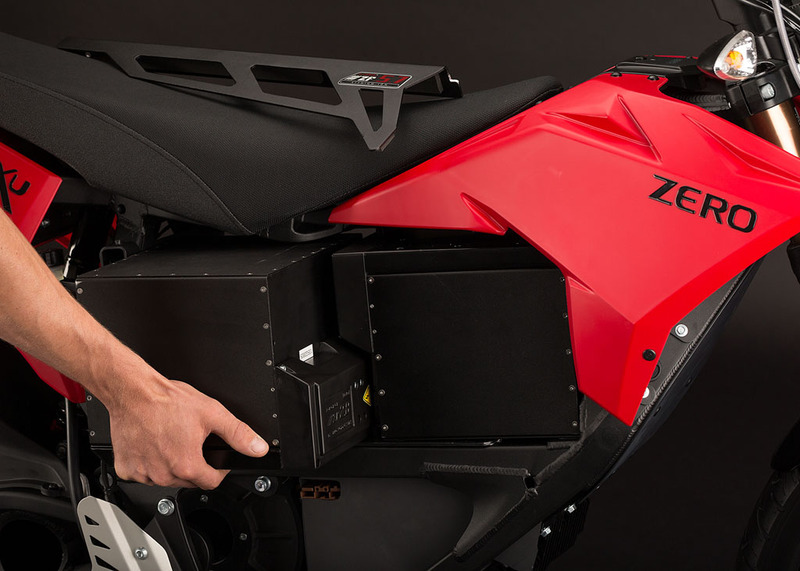 Prices range from the $7,995 Zero XU with a Z-Force 2.8 power pack to the $15,995 Zero S with a Z-Force 11.4 power pack. 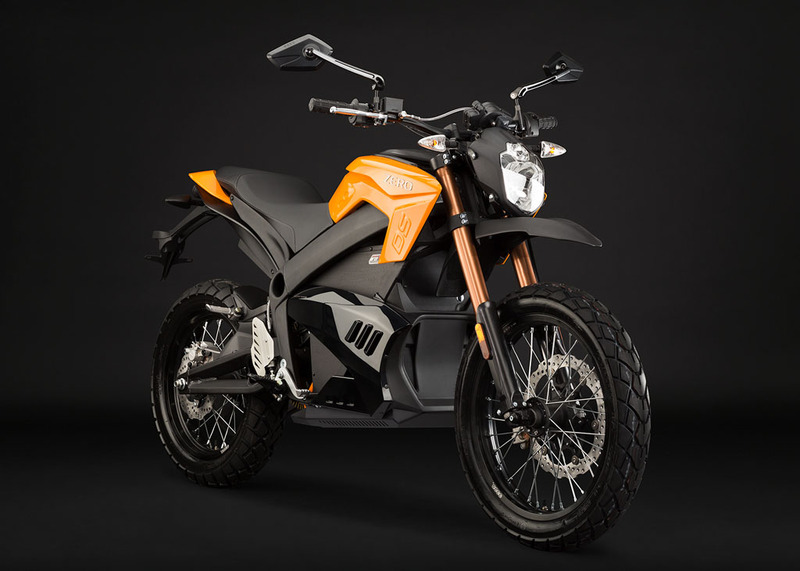 Dealers are accepting orders now with deliveries set to begin in North America in January 2013 with European deliveries to follow in February. 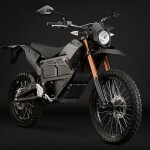 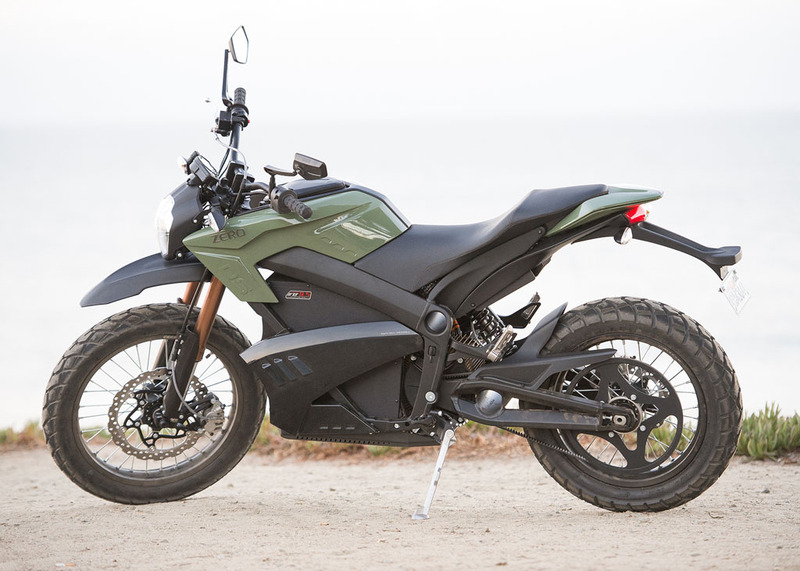 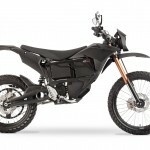 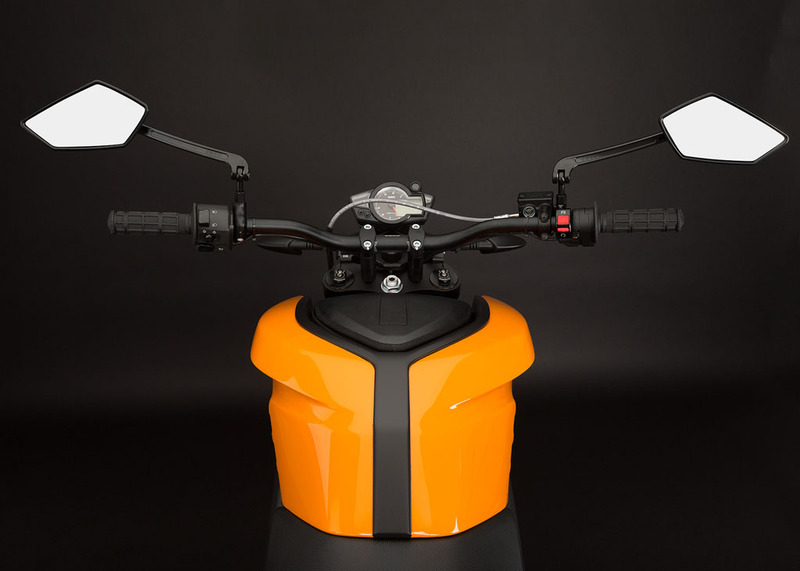 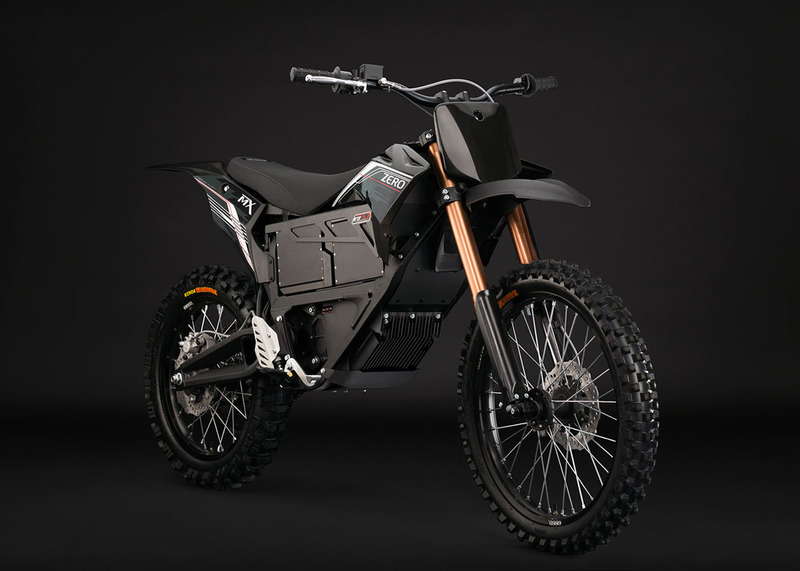 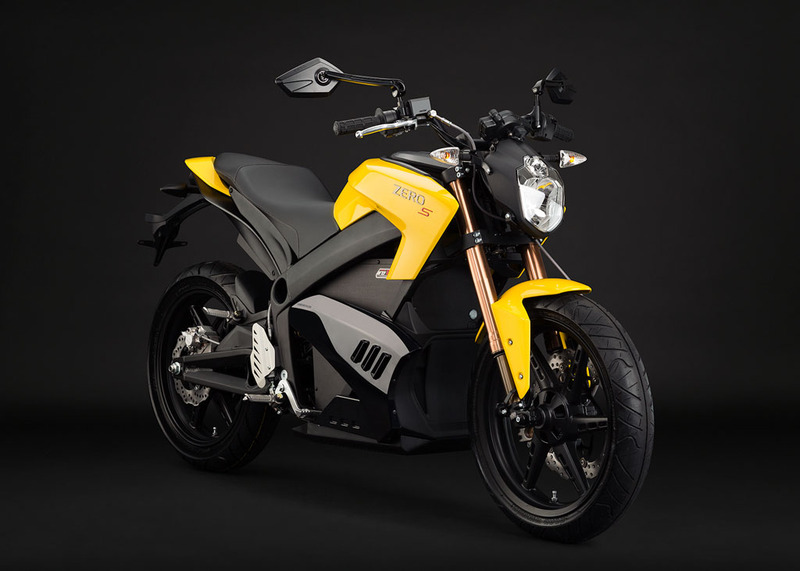 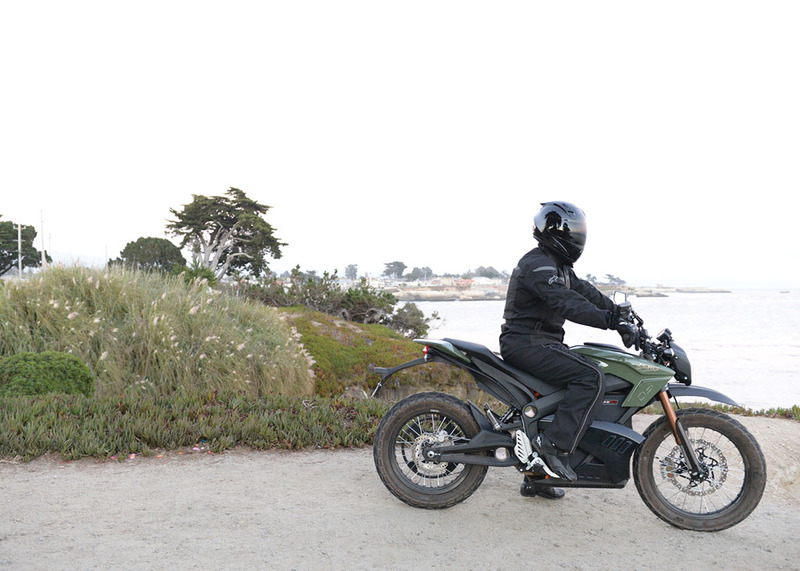 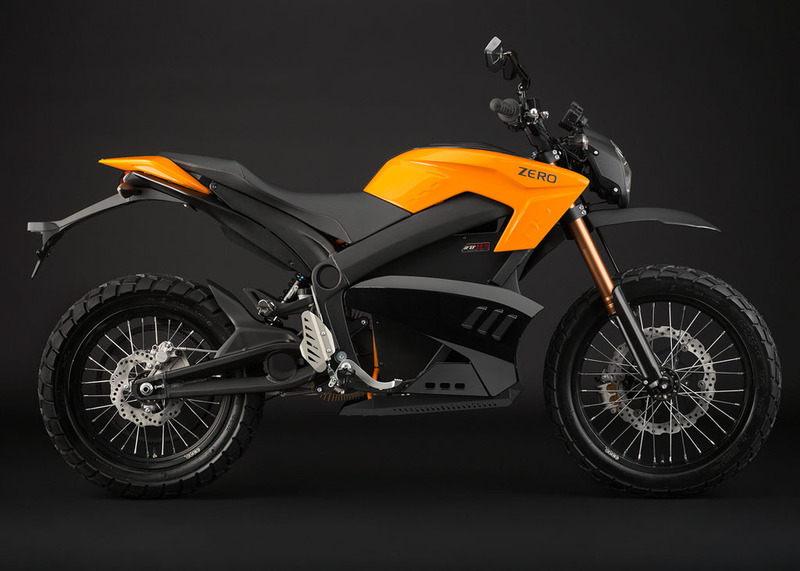 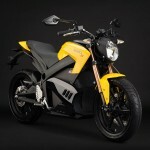 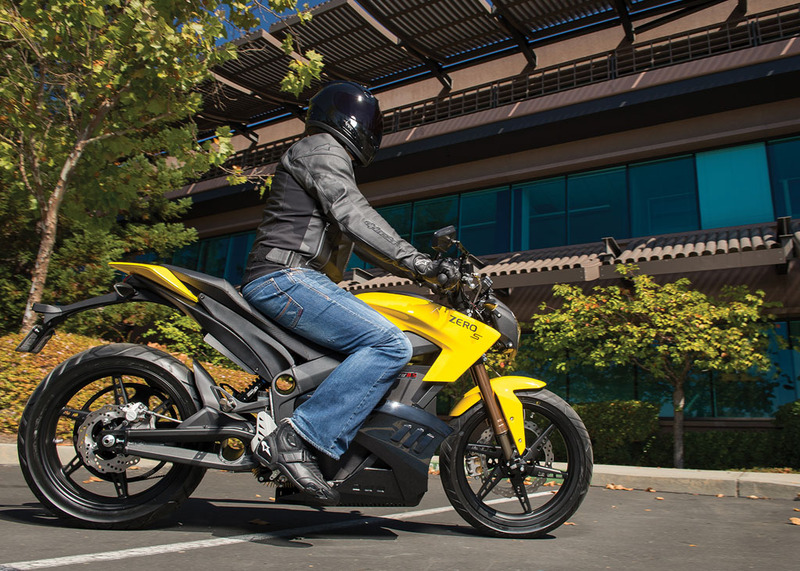 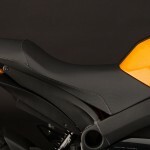 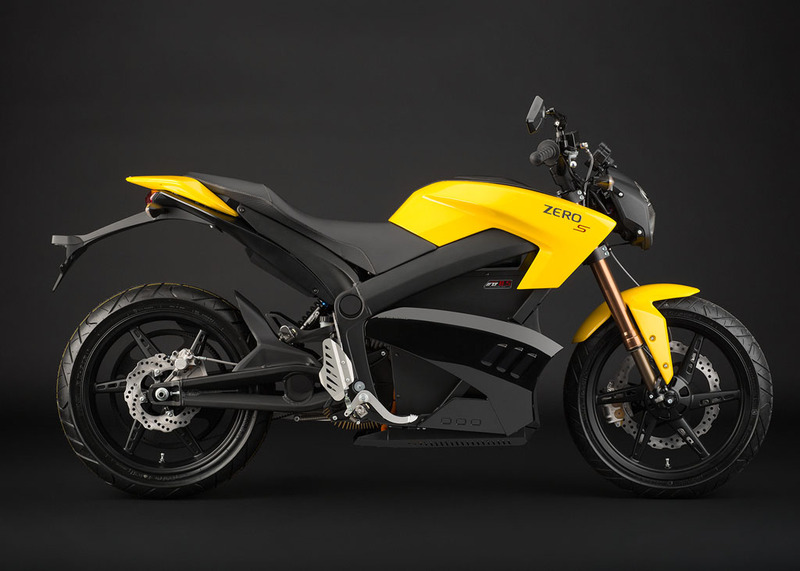 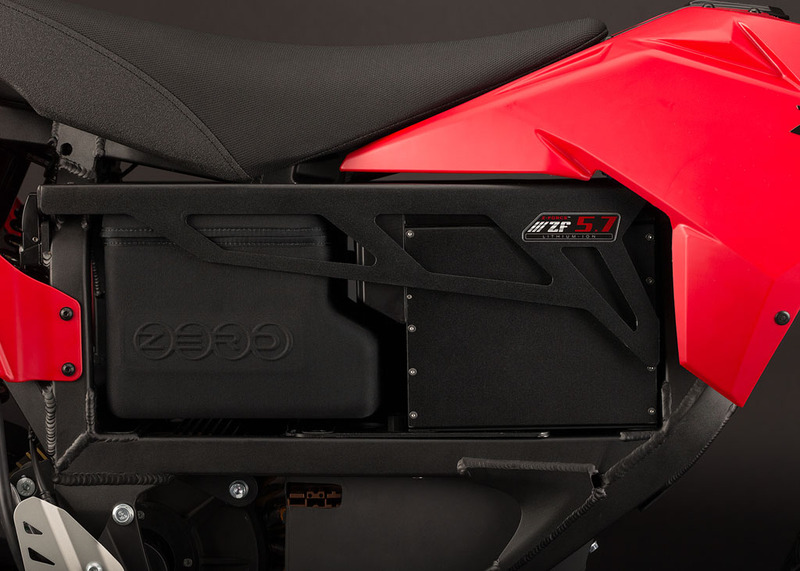 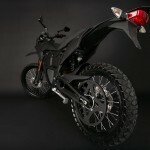 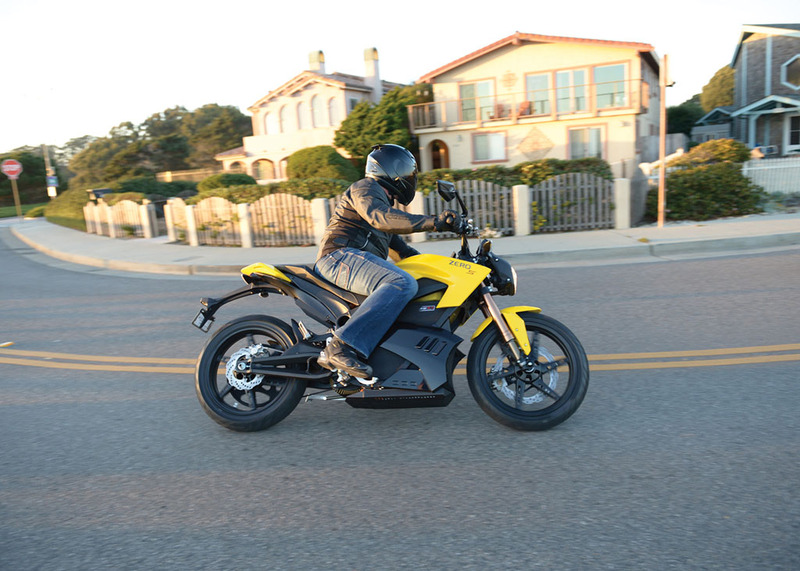 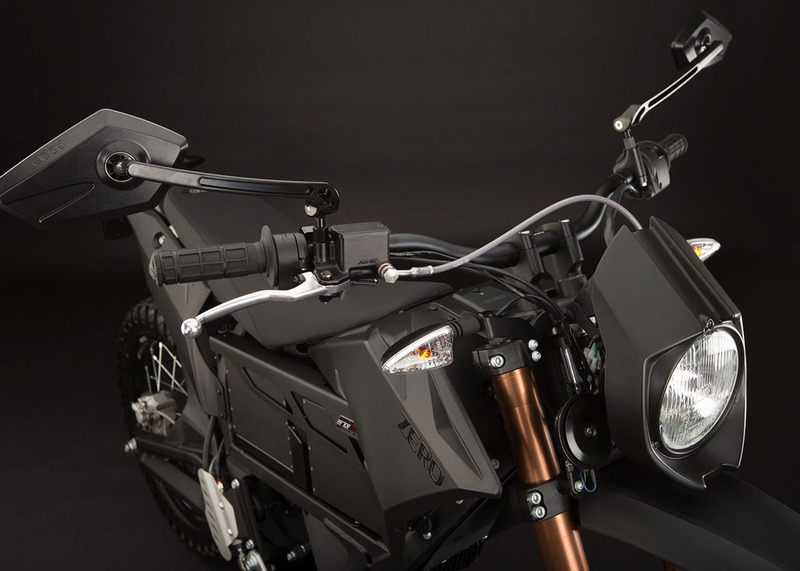 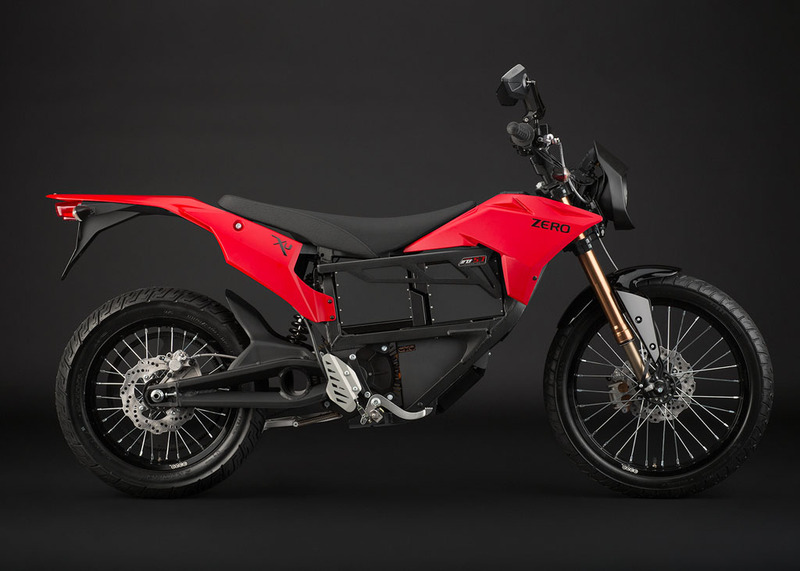 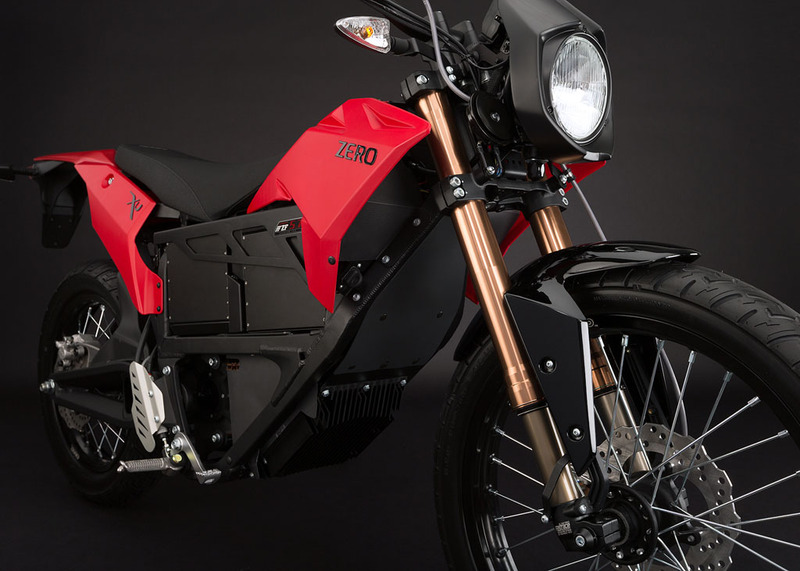 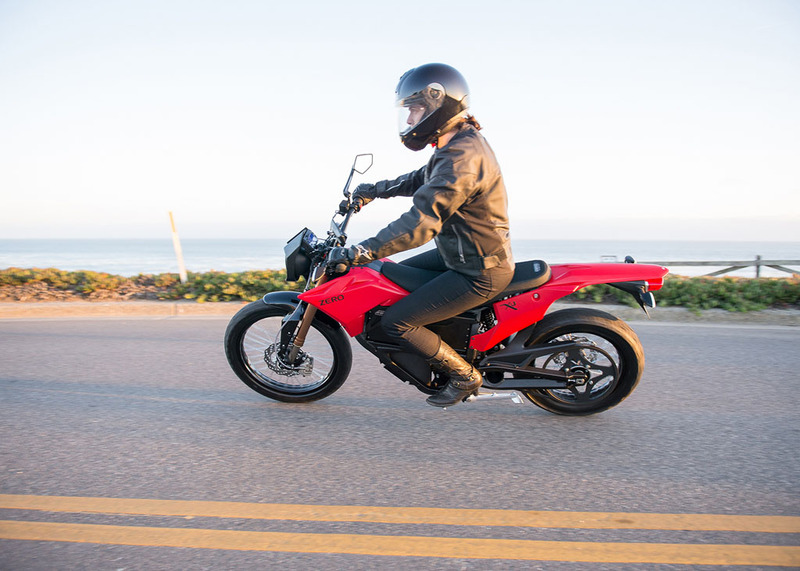 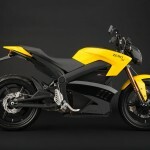 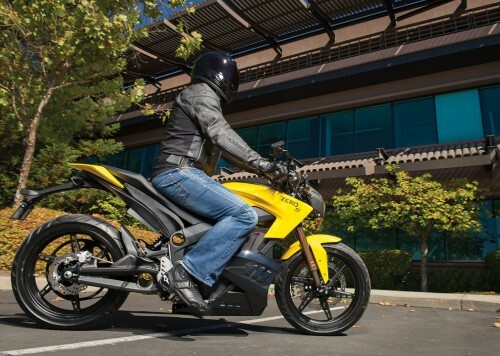 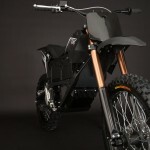 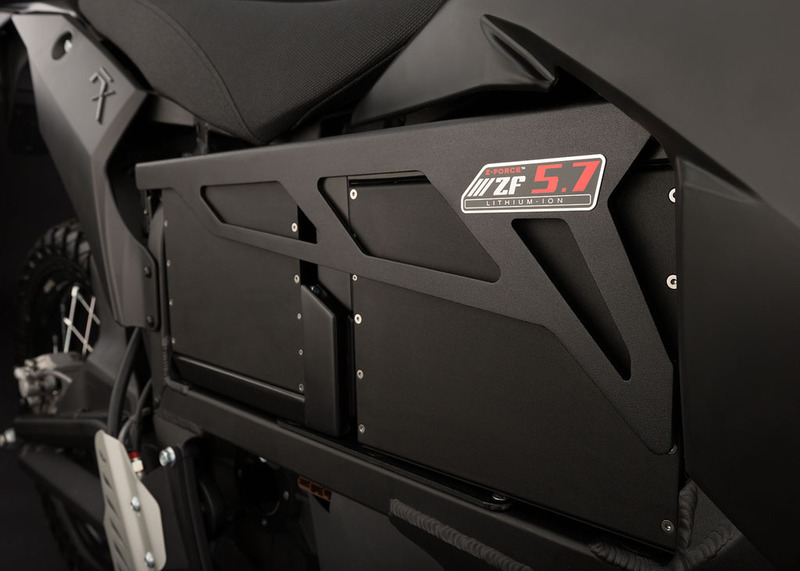 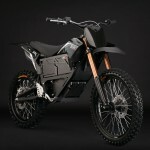 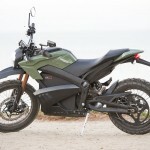 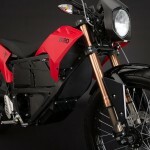 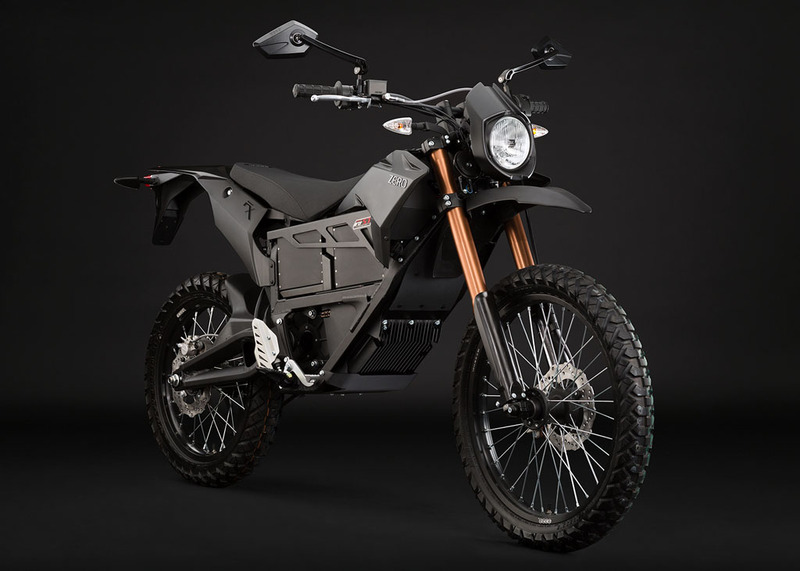 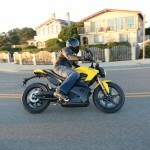 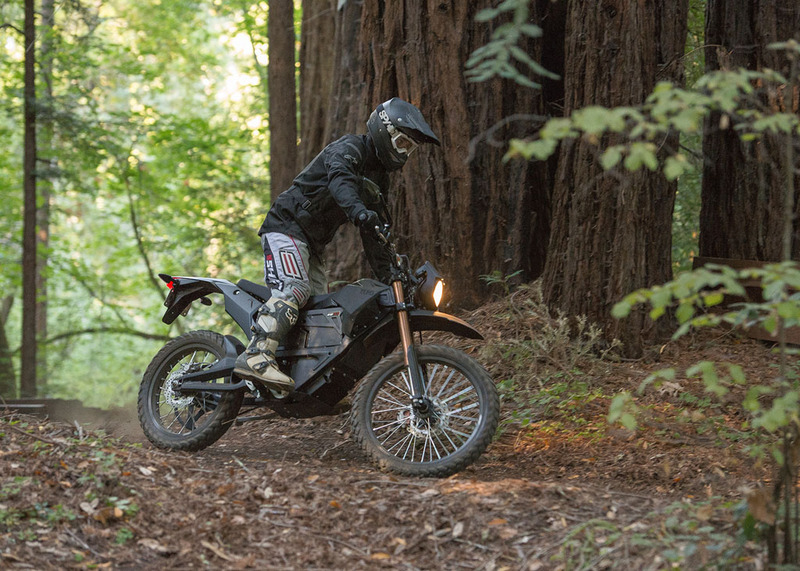 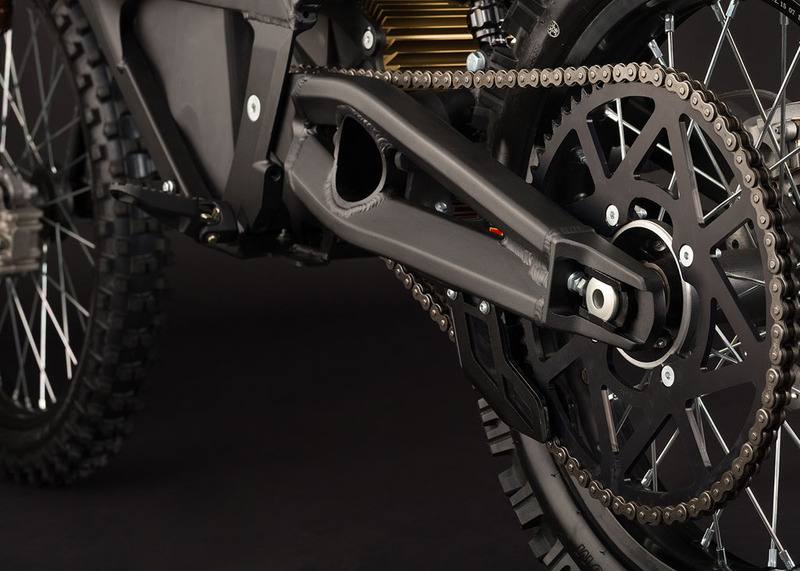 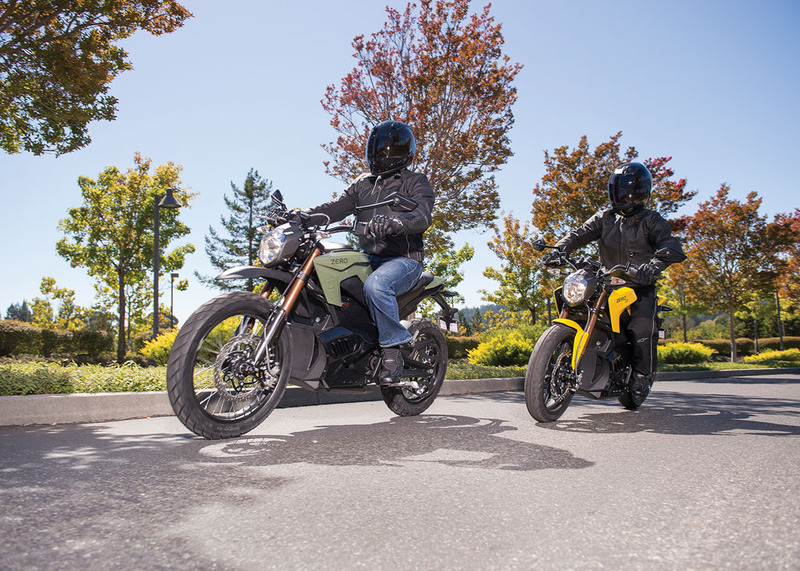 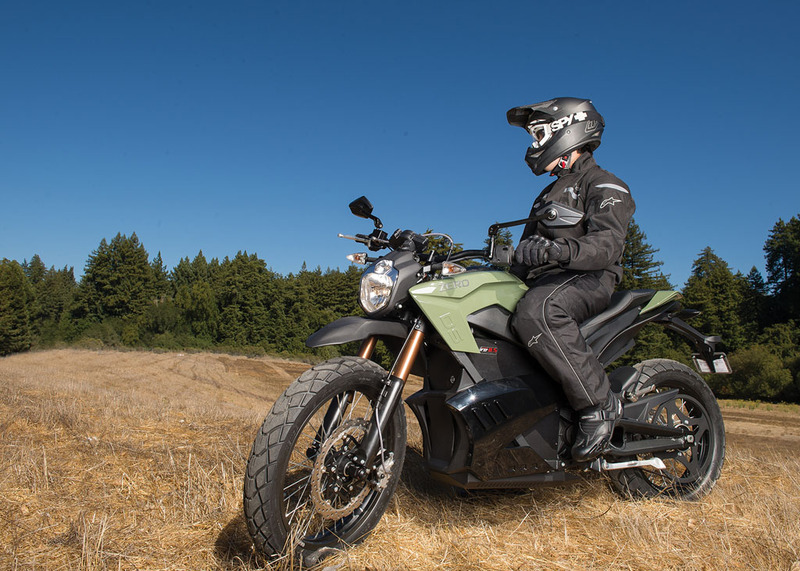 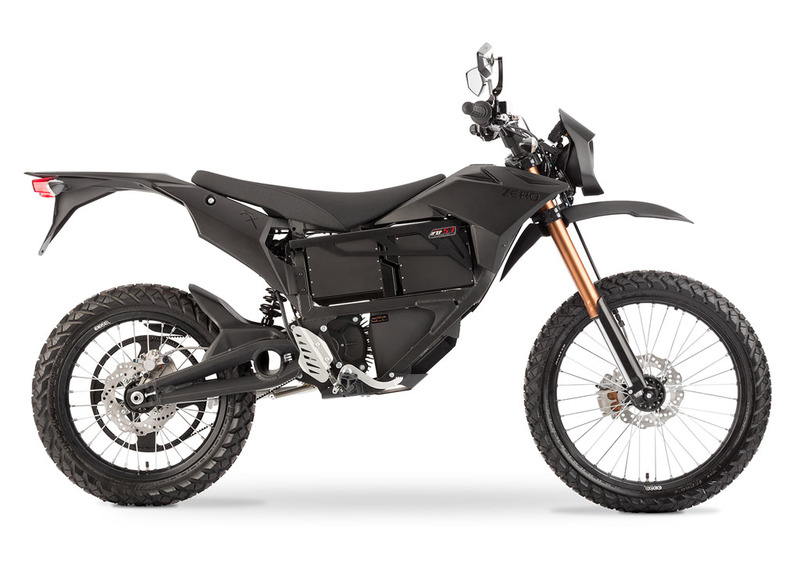 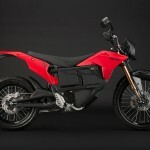 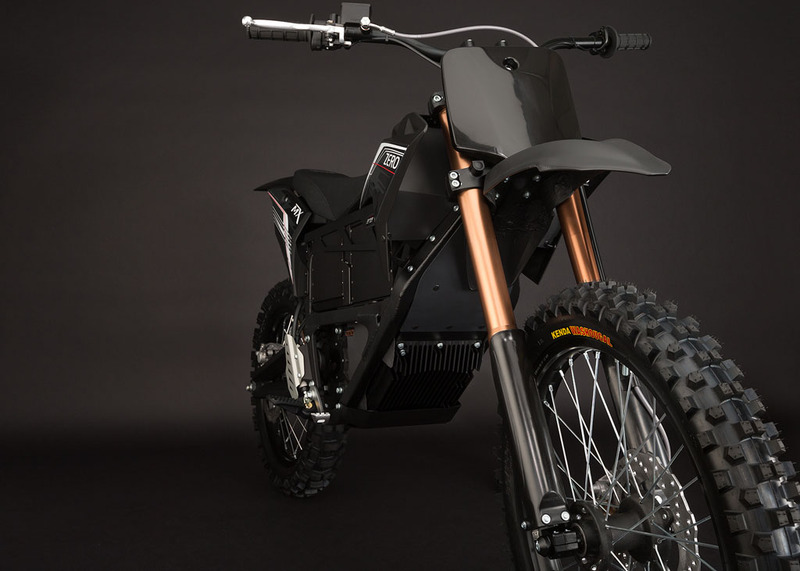 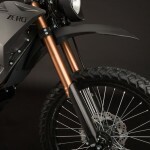 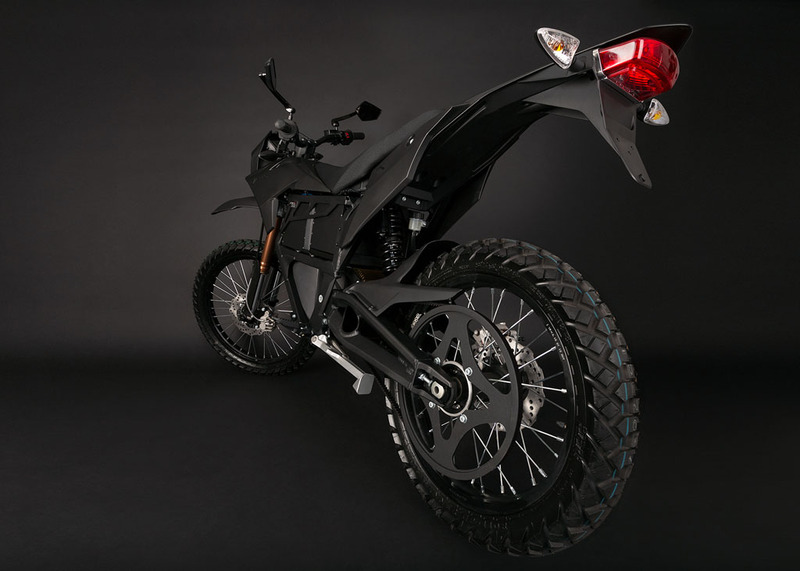 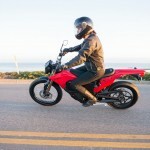 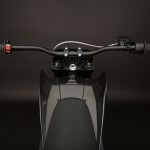 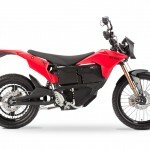 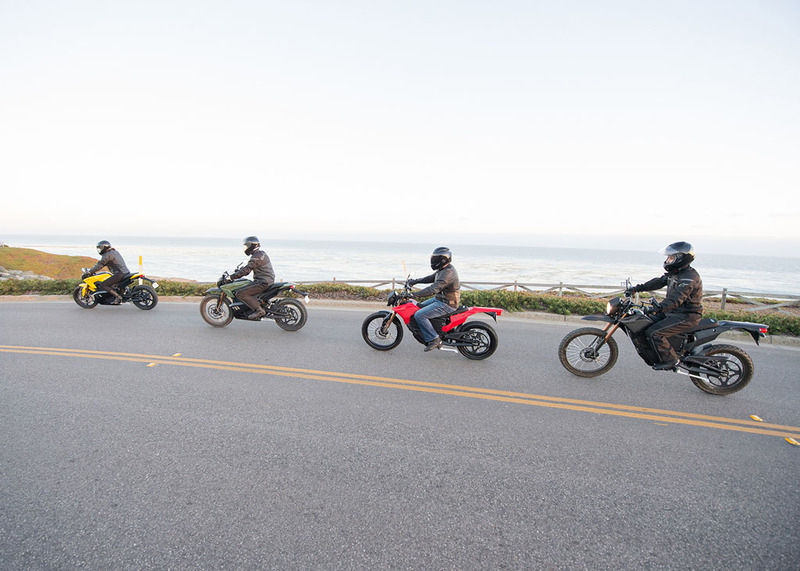 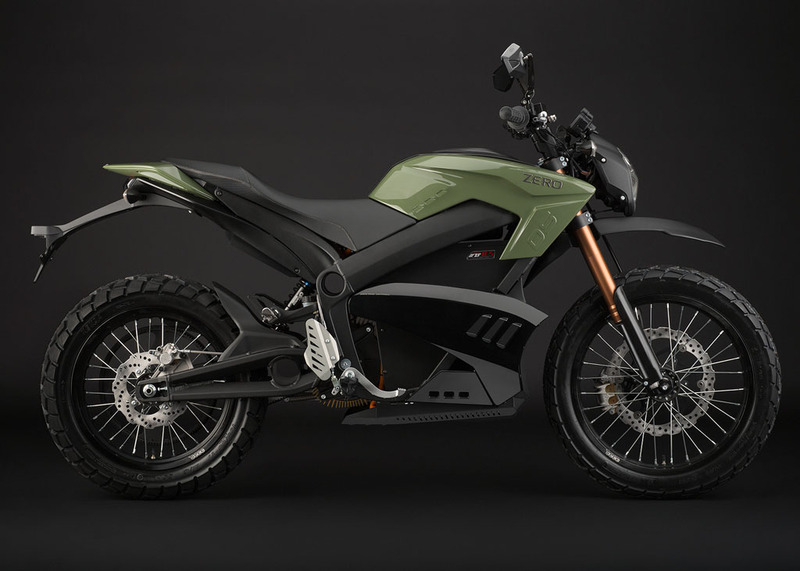 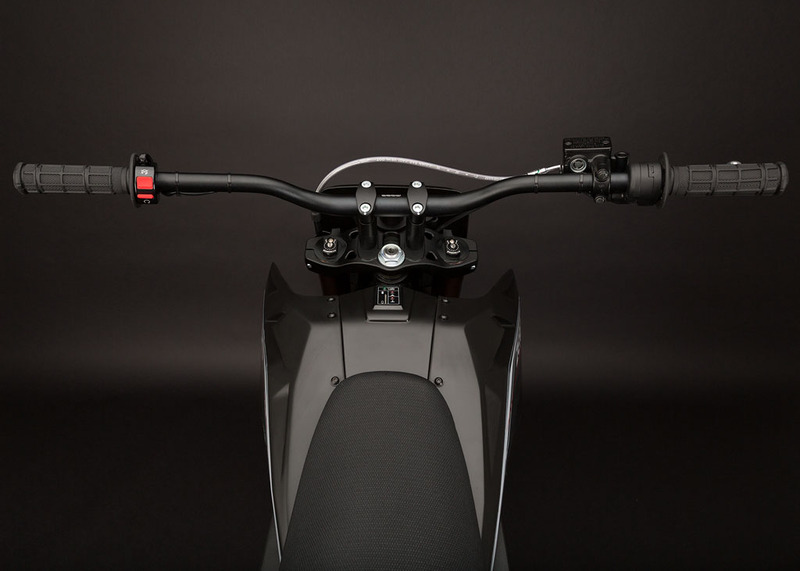 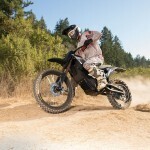 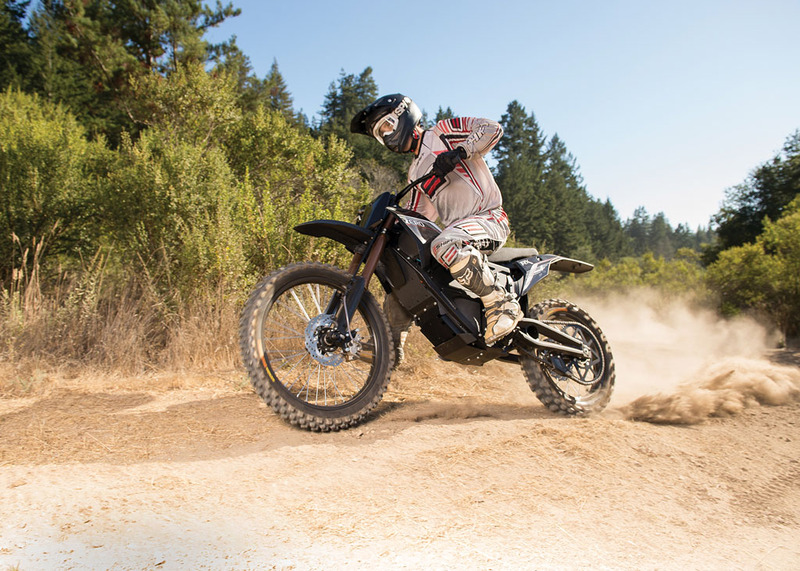 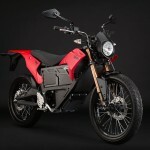 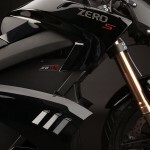 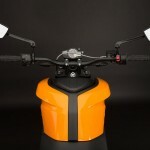 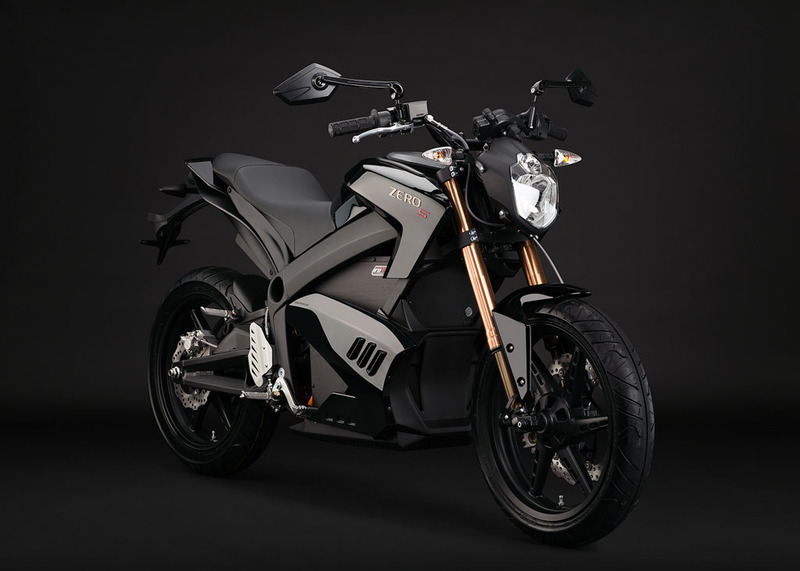 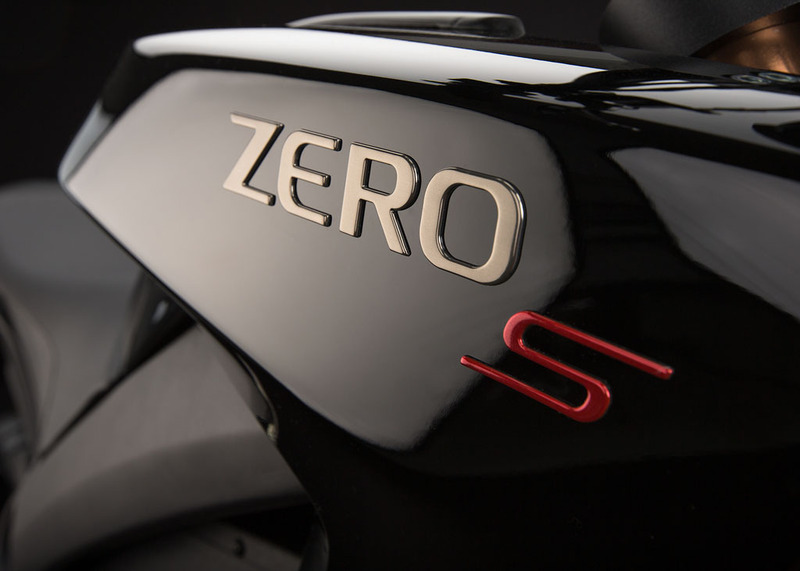 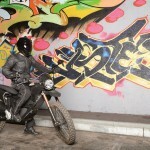 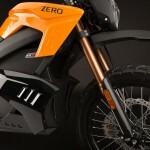 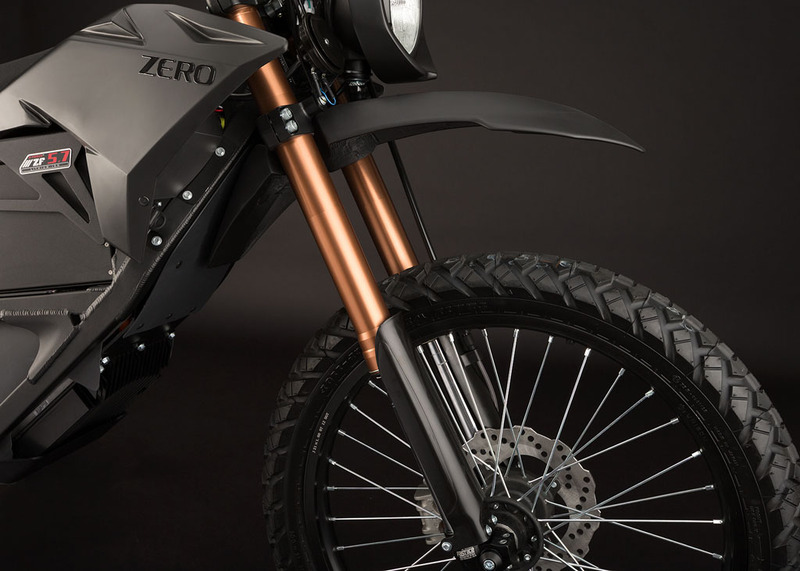 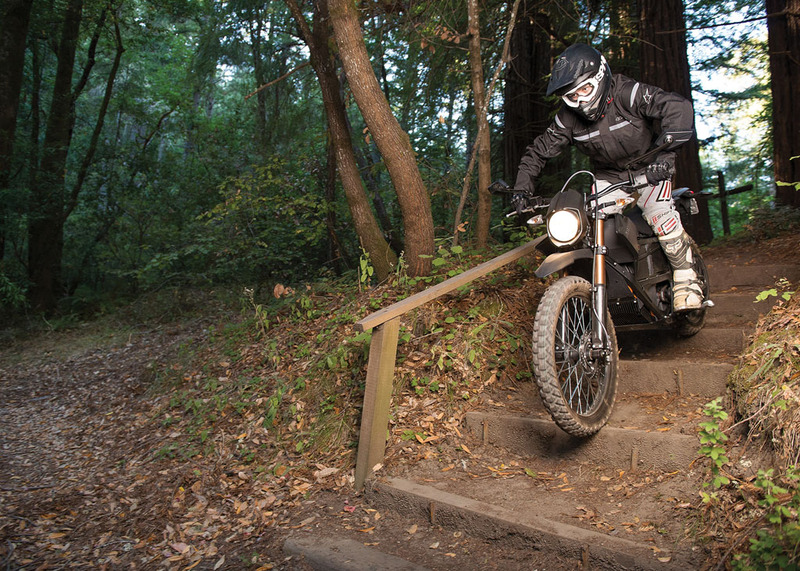 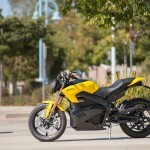 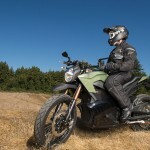 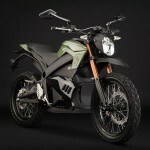 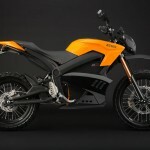 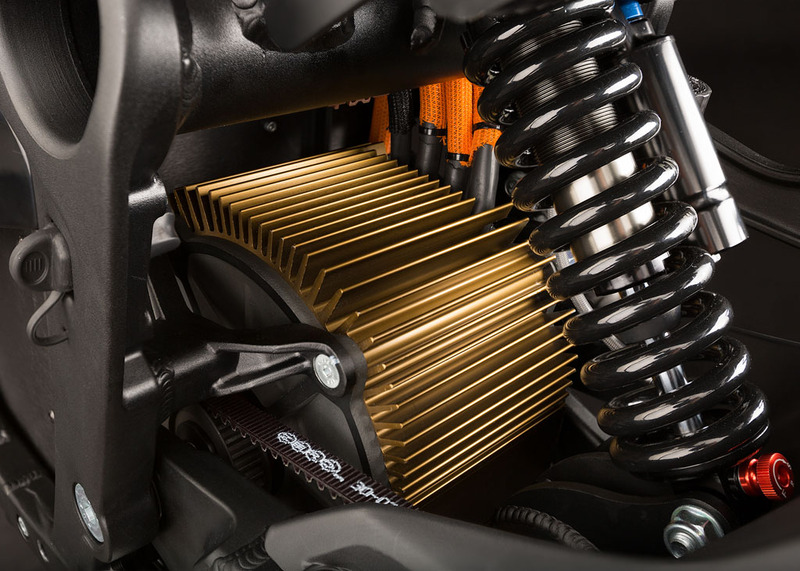 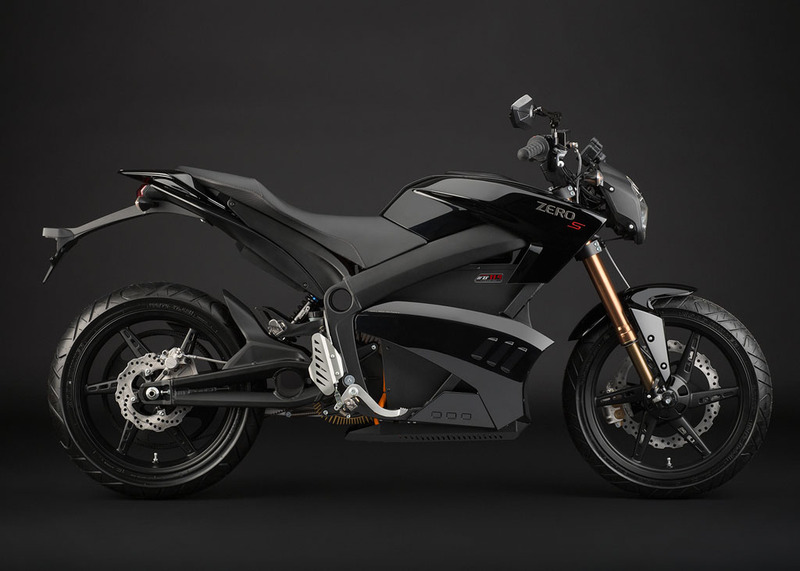 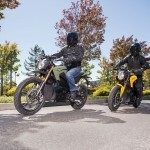 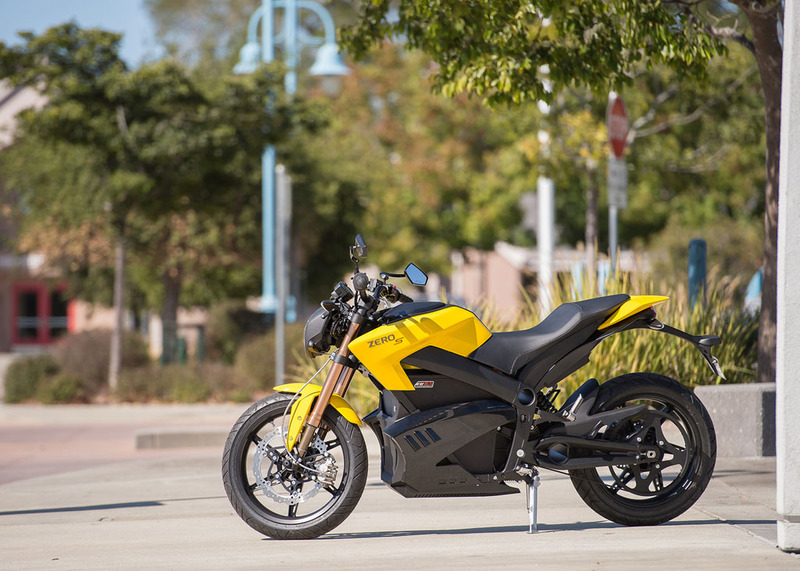 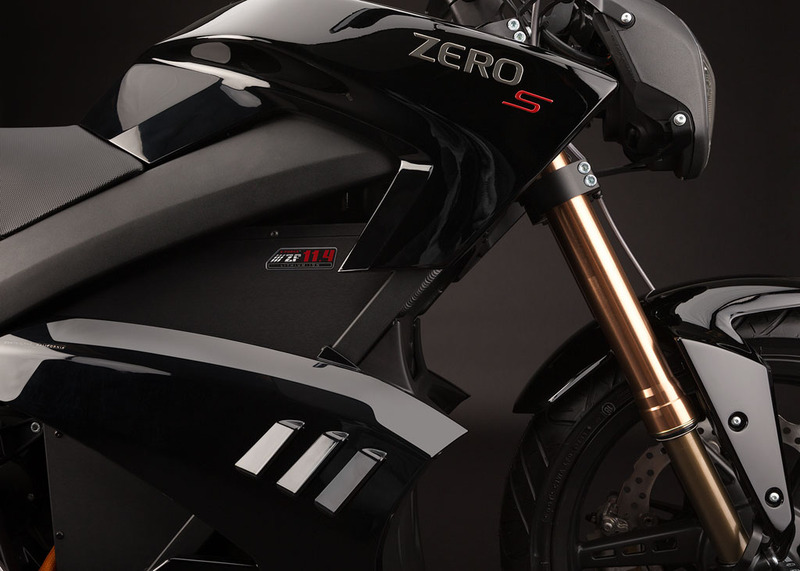 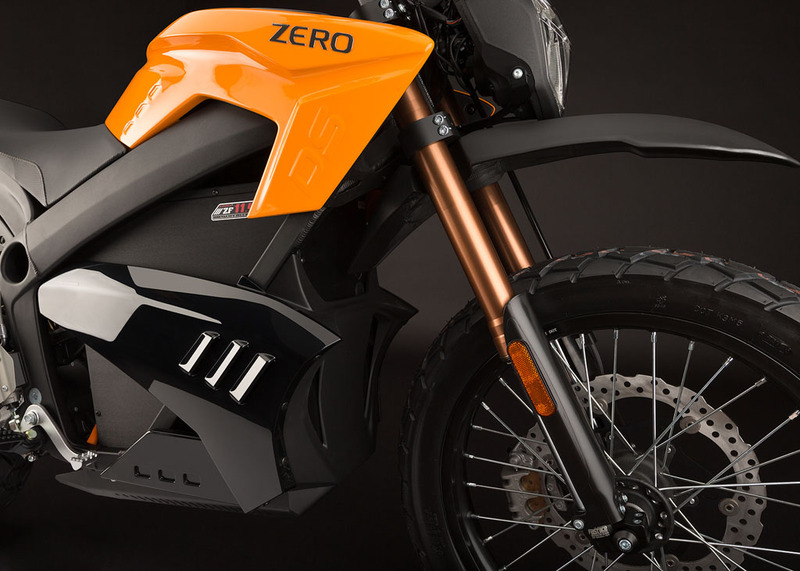 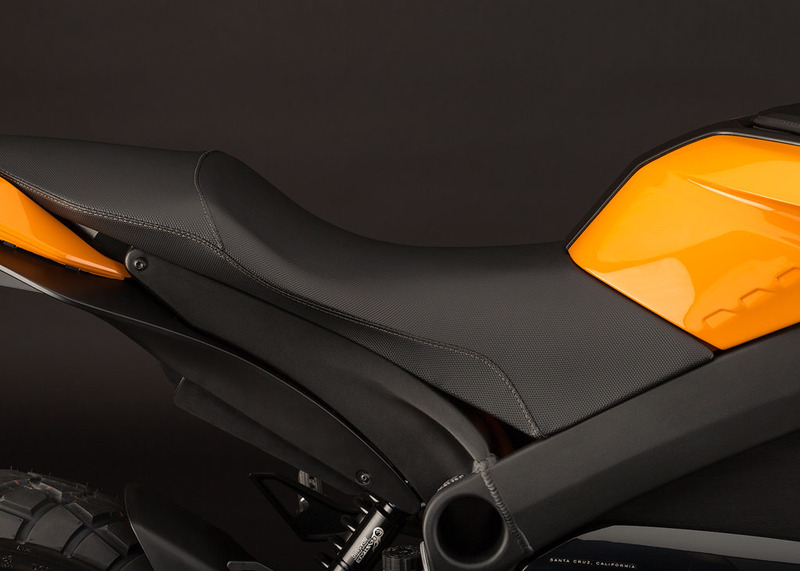 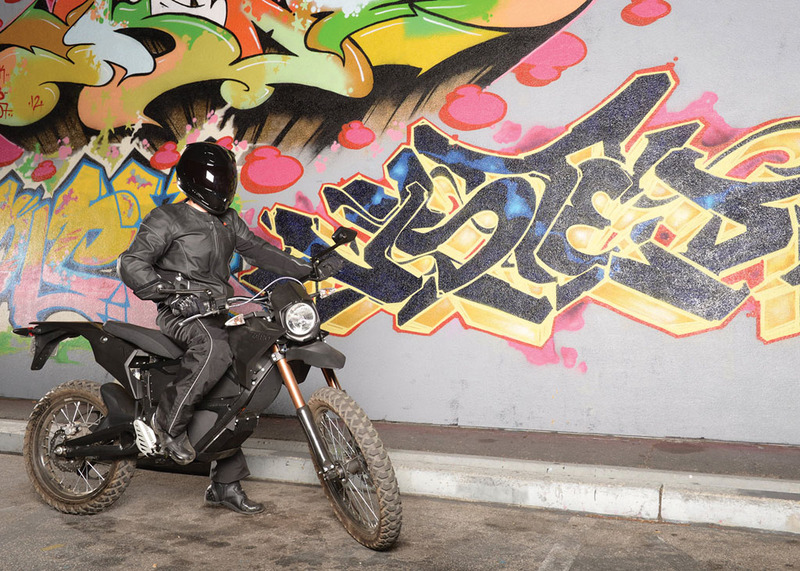 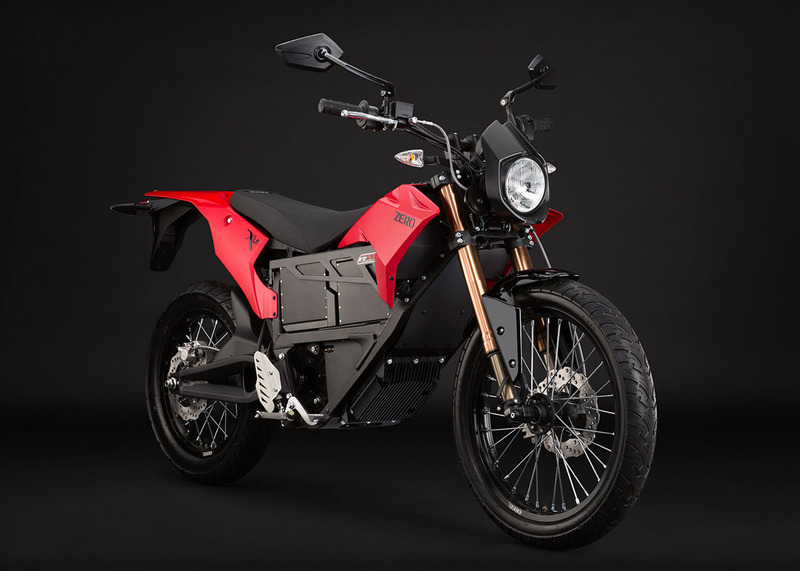 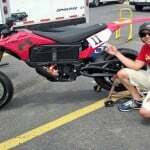 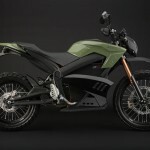 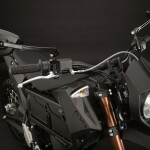 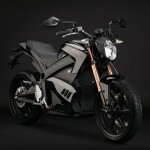 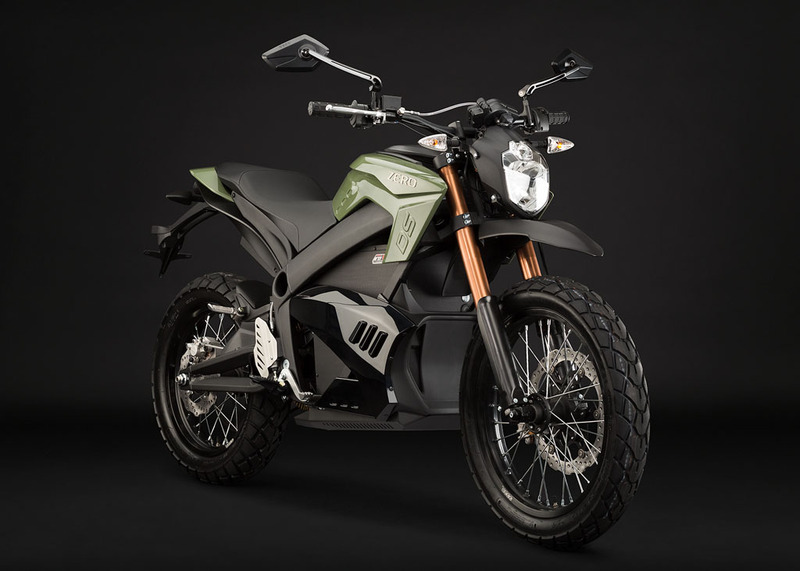 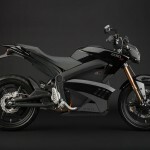 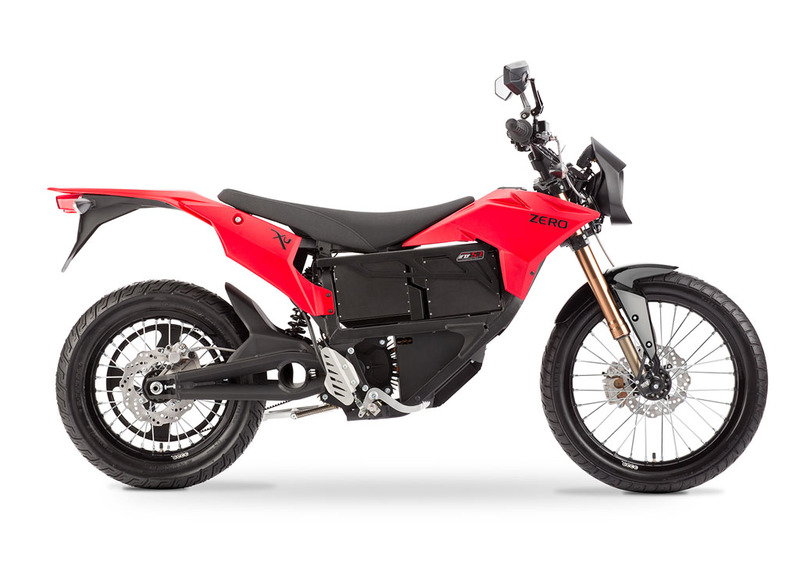 Check back tomorrow for a closer look at the 2013 Zero Motorcycles lineup. 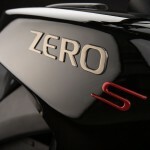 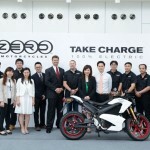 Zero Reports Q1 2012 Results – Revenue Up 240%!